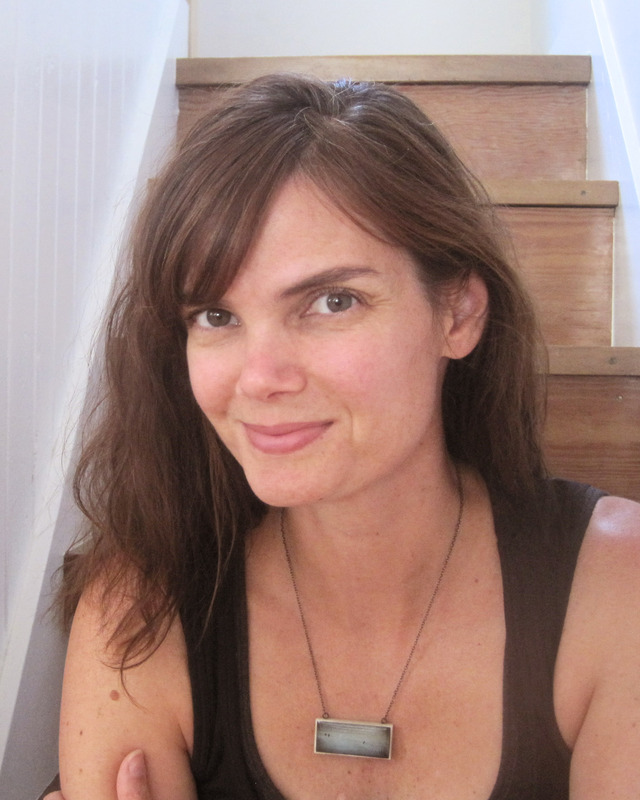 Rebecca is the author of Broken Homes & Gardens (Blank Slate Press, 2015). She has taught writing at Oregon College of Art & Craft since 2004. Her work is infused with the sensibilities of the young creative class that uses the Pacific Northwest as its way station for earnest, well-meaning adventuring to the world at large. At home, her fiction turns to the quiet dramas of urban domestic life: growing tomatoes, making pancakes, examining the nature and validity of love and marriage in the context of our modern world. She started the Green Baby Guide in 2007 along with Joy Hatch. Their book, The Eco-nomical Baby Guide, was published in 2010. Rebecca’s work has appeared in Scholastic Parent and Child, Metro Parent, Stealing Time magazine, and xoJane. She is represented by Jennifer Chen Tran of Penumbra Literary. She lives in northeast Portland with her husband and daughter.